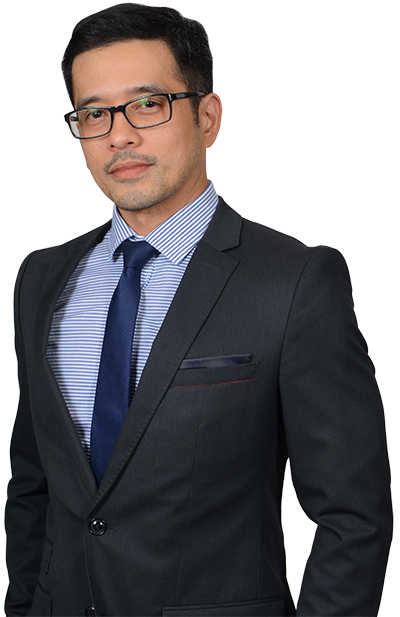 Rodolfo G. Tuazon, Jr. - MOSVELDTT Law Offices - Pasig City, Metro Manila, Philippines. Mr. Tuazon is a leading light in the field of Renewable Energy. As a tech consultant for regulators, he draws on a wealth of experience in the accreditation, registration, management, funding and/or overall oversight of various power plants with the Department of Energy (DOE). Mr. Tuazon has represented foreign and local clients before the Intellectual Property Office, National Labor Relations Commission, regulatory agencies covering natural resources use, and the trial courts. He regularly advised clients on competition law, licensing requirements, corporate compliance, and investment-related matters on doing business in the Philippines. Clients have come to rely on Mr. Tuazon for assistance in collective bargaining negotiations, labor audits and strategy, as well as the control of illegal strikes. Clients count on his experience in handling due diligence projects, particularly for mergers and acquisitions, and new mineral exploration and development projects. He advises them on corporate, regulatory, licensing, intellectual property, environmental and labor implications of these transactions.